Showmax has launched an app for the world’s best-selling gaming console, Sony’s PlayStation 4. 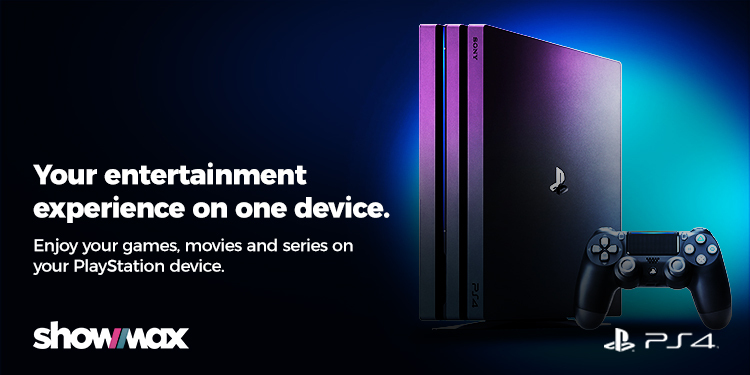 This move delivers new entertainment options for PS4 owners and at the same time further broadens the customer base for Showmax’s TV show and movie streaming service. Sign up for Showmax at www.showmax.com. There’s a no-risk 14-day free trial. Showmax is not a contract – it’s simply paid on a month-to-month basis and can be cancelled any time. Go to the PlayStation Store on the PS4. Discop Africa: Streamers search for foothold in crowded African market.